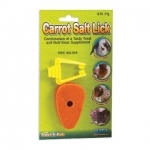 This great tasting paste is a must have for all ferret owners. 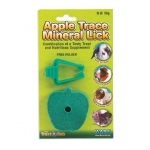 Lava Bites are tasty, tantalizing, teething triangles made of all natural lava stone. 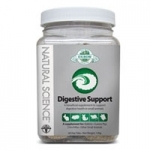 Milk Formula for Small Animals with Sensitive Digestive Systems Recommended as a complete food source for orphaned or rejected small animals or those nursing, but needing supplemental feeding. OASIS WET-TAIL DROPS™ are an effective liquid treatment for the condition commonly known as "wet tail". 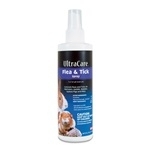 Helps control fleas and ticks. Tough, effective formula, yet gentle on pet. 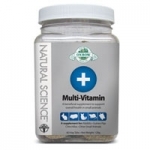 Natural Science Vitamin C supplement is a hay-based, high-fiber supplement containing the essential stabilized vitamin C that guinea pigs need, and other animals benefit from during times of stress, illness or recovery. 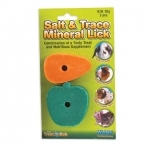 in minerals and keeps teeth trimmed and healthy. 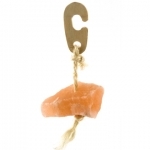 Hangs anywhere in cage on a natural cotton rope. 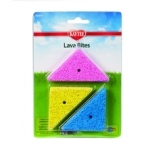 Cleans ears gently without the use of swabs. This solution contains eucalyptol which promotes healthy ear tissue while eliminating wax and dirt. Use regularly.